THE OYA-G RECREATIONAL SPORTS PROGRAM!! *Check back frequently for the latest information about our club. THANK YOU for coming out to play each Season!!! OYA Tournament Registration is Open!!!! Below is the schedule for the OYA Girls Softball Picture on Wednesday April 24th at Century Junior High School! Please arrive 15 minutes prior to your photo shoot time and report to your team and coach(es). Group Photographers Association thanks you for submitting your Preorder Work Order online. The URL link is an address that points to the Preorder website for this work order. PLEASE DO NOT MODIFY this link in any way.PLEASE DO NOT click on the link and then copy the text from your browser’s address bar. Doing so will cause problems for customers entering the site. PLEASE NOTE: If you have questions, please contact your GPA customer service representative at (800) 558-5010. 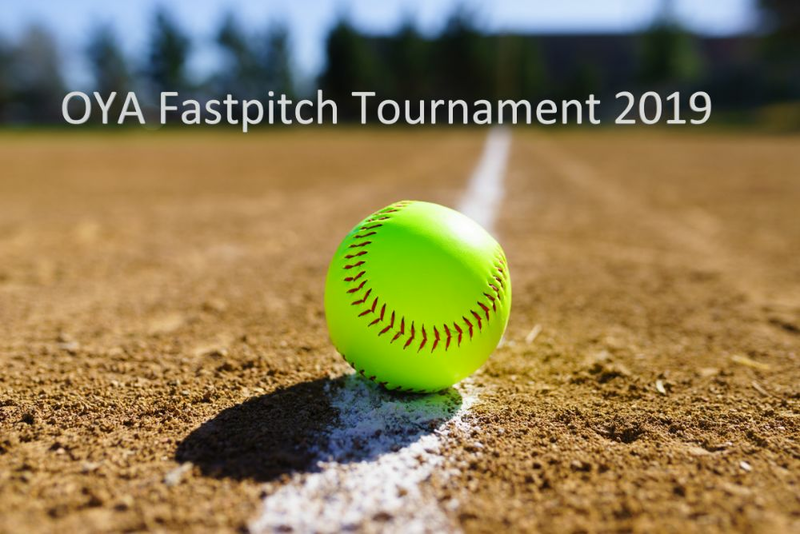 The OYA Lightning Fastpitch Tournament is one of the largest All-Star Tournaments in the area. Ready to take your softball skills to the next level? Contact us for a tryout!